The Junior Women’s Sweep Team wins 3 medals at Jr. World Rowing Championship held in Rio. A Gold Medal was won USA in the A Final in a close finish with Germany. Congratulations to all the Jr. Women in the 4- http://www.worldrowing.com/events/2015-world-rowing-junior-championships/junior-womens-four/. 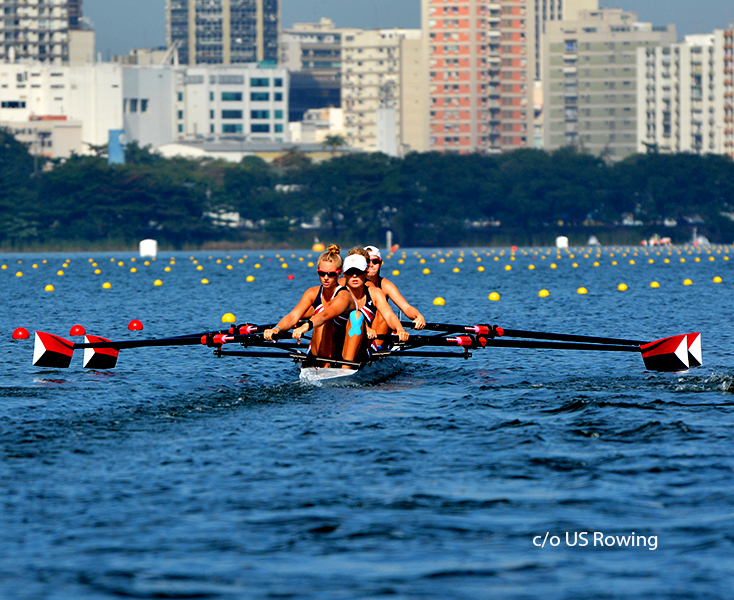 The 2- http://www.worldrowing.com/events/2015-world-rowing-junior-championships/junior-womens-pair/ and 8+http://www.worldrowing.com/events/2015-world-rowing-junior-championships/junior-womens-eight/ also won bronze medals in the competition, which was a record medal haul by the Junior women. Congratulations to the Jr. Women’s Sweep Team and their Head Coach Liz Trond for their outstanding performance! 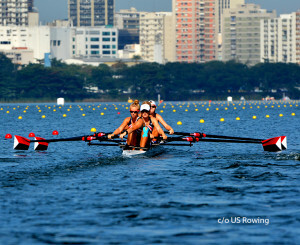 All members of the Junior Women’s Sweep Team were using Dreher Apex52s sweep oars.